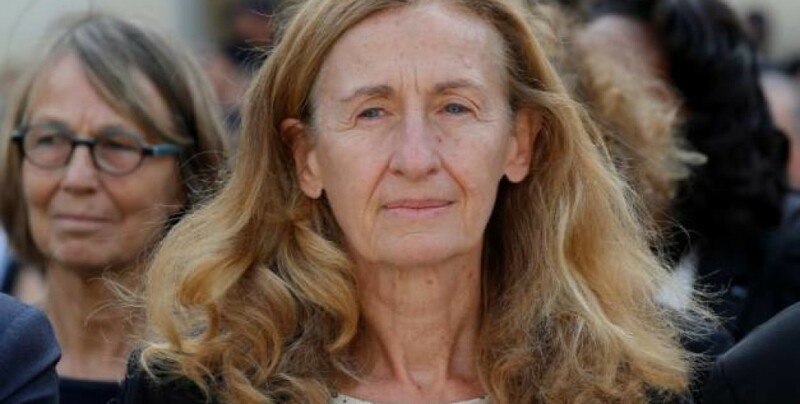 Although France doesn’t recognise Rojava Kurdistan as a state, French jihadists can be tried in Rojava courts, French Justice Minister Nicole Belloubet says. After capture of several ISIS gang members who are French citizens in Northern Syria, Belloubet spoke about how these people will be prosecuted for the crimes they commit. "There is no state (Kurdish) that we recognize but there are local authorities and we can admit that these authorities may eventually proceed to trial operations," said Nicole Belloubet Friday at BFMTV. In recent days lawyers of several of these French nationals stated that their clients demand a trial in France. Nicole Belloubet said that if the "local authorities" offers a number of guarantees in terms of translation and access to a lawyer to the French citizens, there is no reason so that these nationals are not tried on the spot. "If this is not the case, France can intervene, either through consular protection (...), or through the Red Cross, humanitarian organizations," she said.